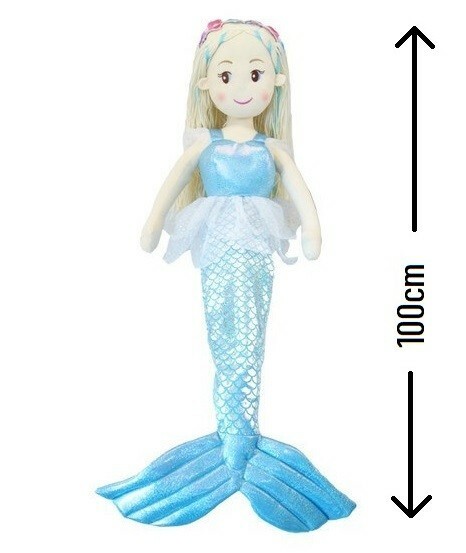 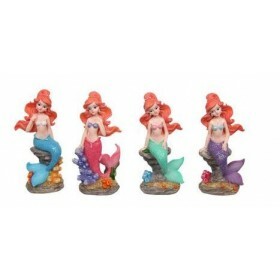 Mermaid doll 100cm - They play in the shimmering blue waters of the Sparkles reef bay! 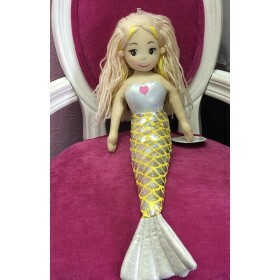 The mermaid is a gorgeous shimmering mermaid with a blue simmering dress. 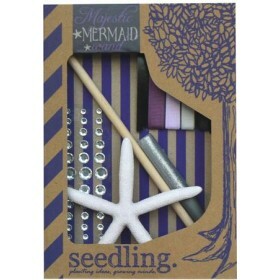 Blonde hair with blue shimmering highlights and a gorgeous flower garland.